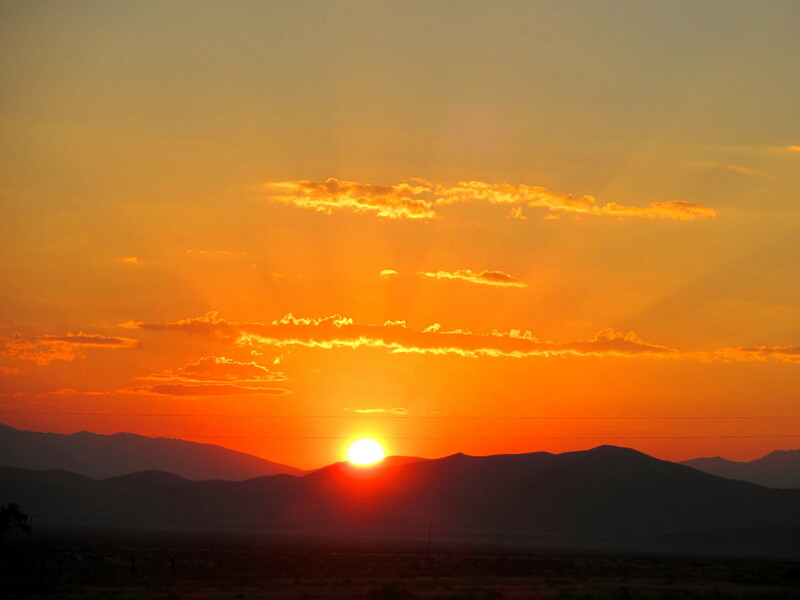 These are my favorite Nevada desert sunrise images of 2012. Not every morning in the Nevada desert begins with a beautiful sunrise. Sometimes clouds or fog obscure the sun’s rays or draw a gray curtain across the desert sky. When that happens, the secret to seeing a glorious sunrise is to get up the next morning and try again.